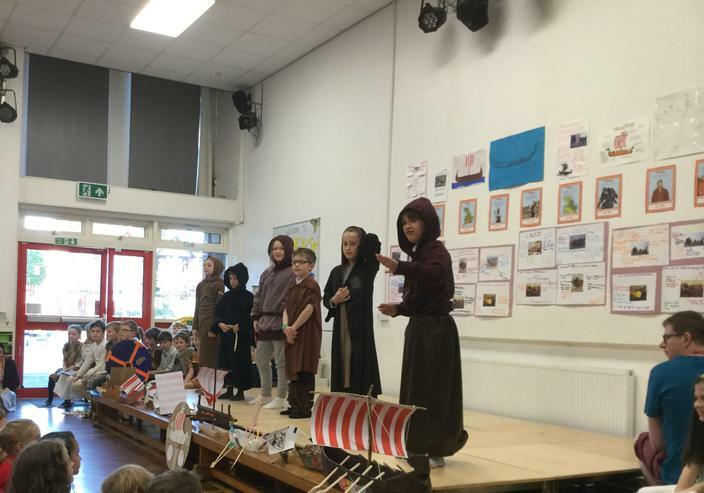 It has been a busy busy final week of term for Year 3! 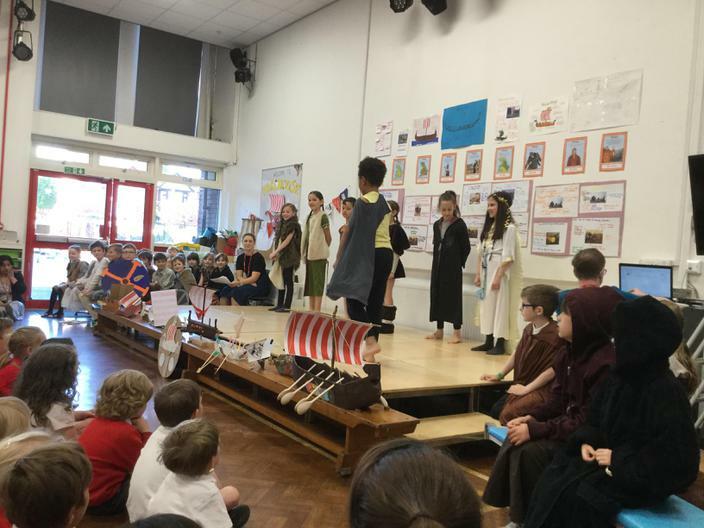 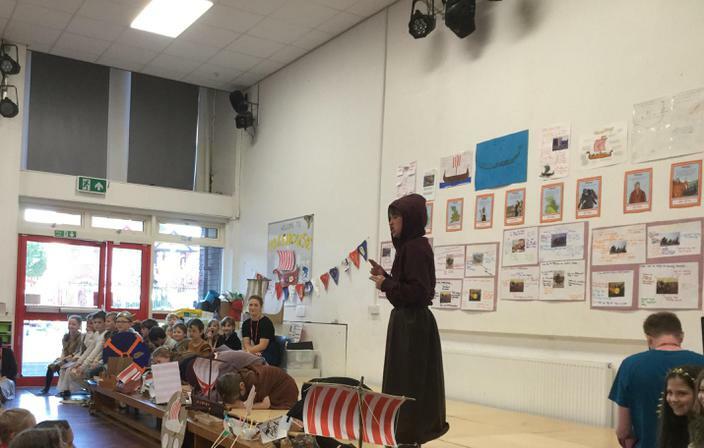 Thank you to all who came to see our class assembly on Wednesday. 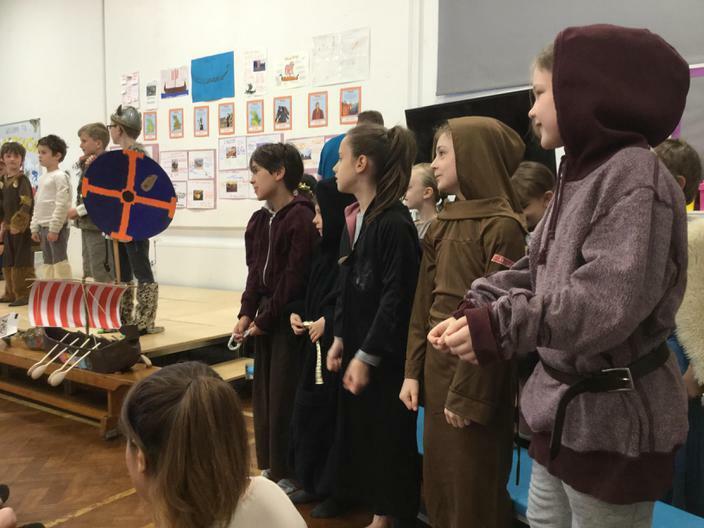 We had a lot of fun putting the assembly together and I am so impressed with the confidence and maturity the children have shown. 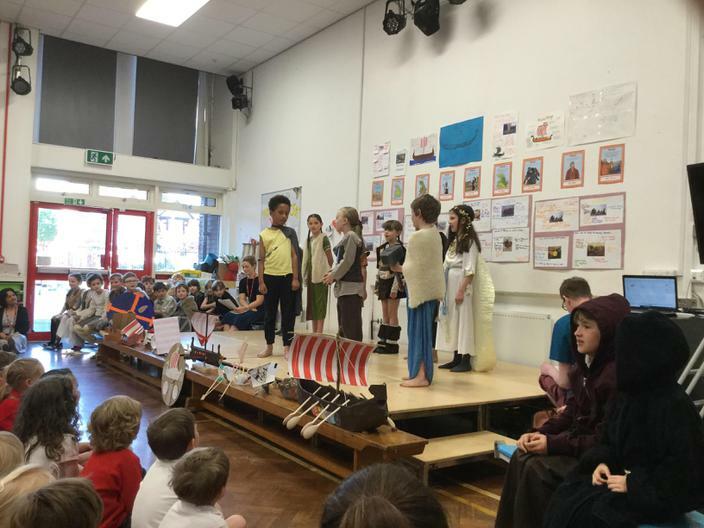 Thank you again for all of your support at home creating fabulous costumes and helping the children to learn their lines!